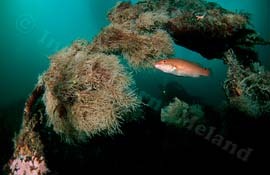 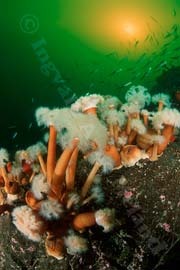 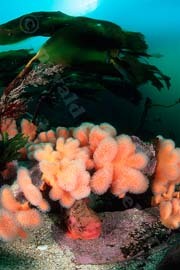 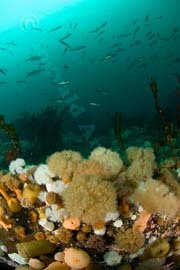 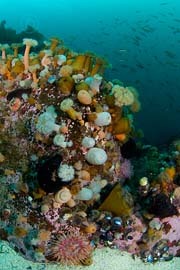 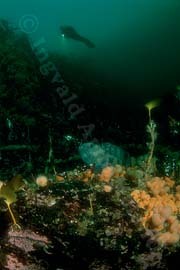 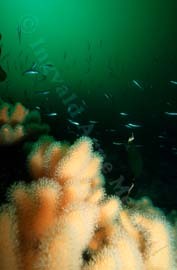 kelp (Laminaria hyperborea) with diver in the background. 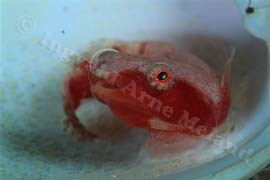 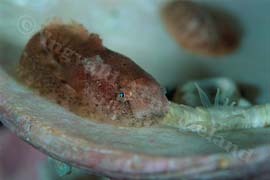 Montagu's Sea Snail (Liparis montagui). 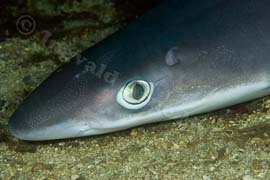 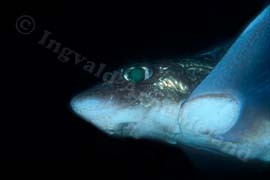 Portrait of a spiny dogfish (Squalus acanthias) resting on the bottom. 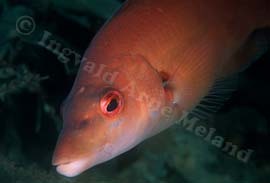 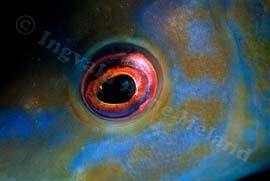 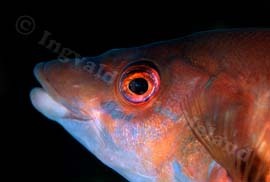 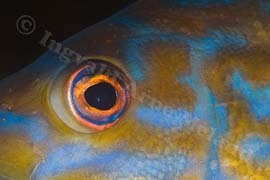 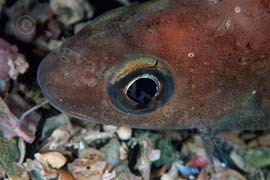 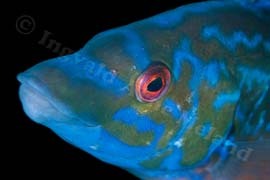 Eye of Cuckoo wrasse, male (Labrus bimaculatus). 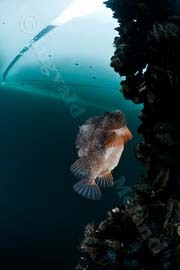 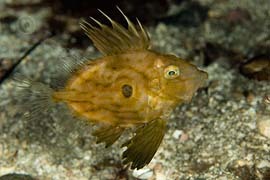 Juvenile John Dory (Zeus faber). 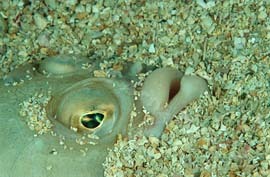 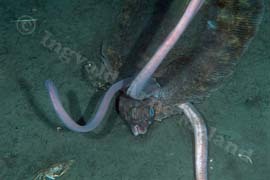 Hagfish (Myxine glutinosa) feeding on a dead lemon sole (Microstomus kitt). 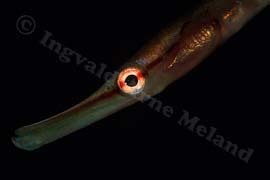 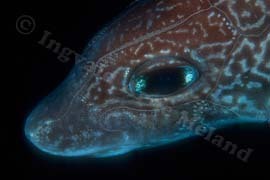 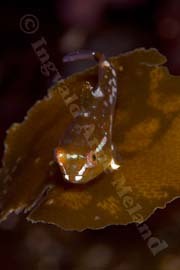 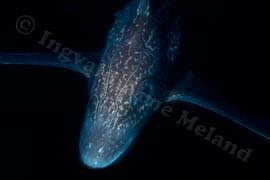 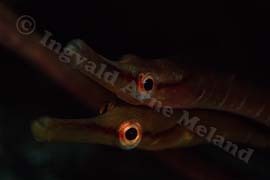 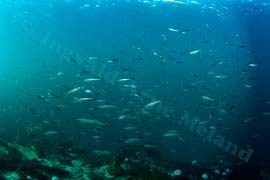 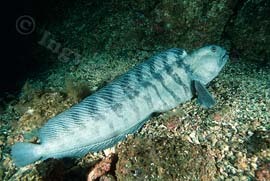 Rock eel/butterfish/rock gunnel (Pholis gunnellus). 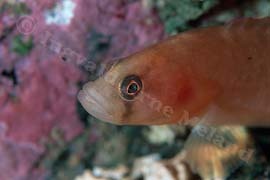 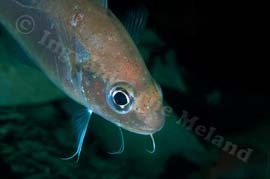 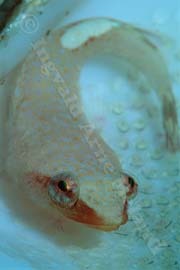 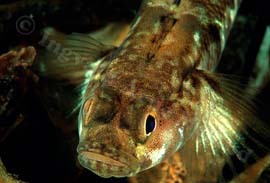 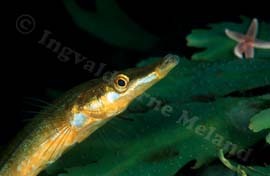 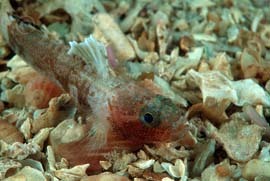 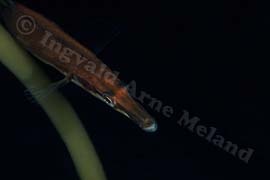 Diminutive goby, male (Lebetus scorpioides). 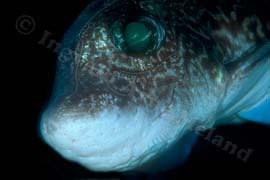 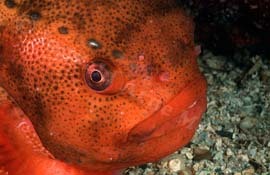 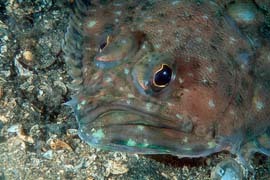 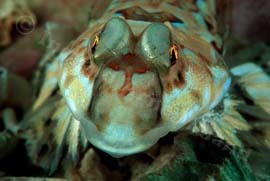 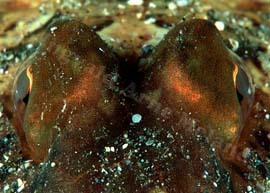 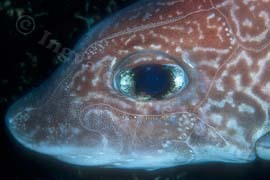 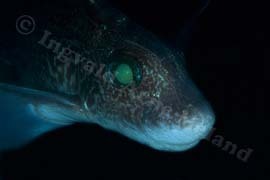 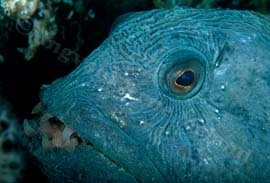 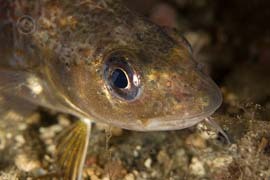 Head of a poor-cod (Trisopterus minutus). 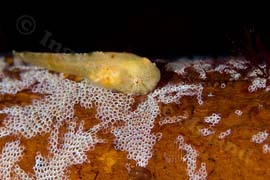 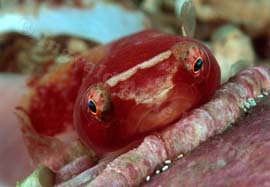 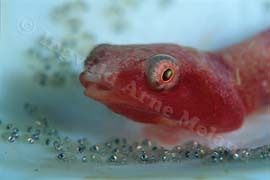 Two-spotted cling fish (Diplecogaster bimaculatus) with eggs. 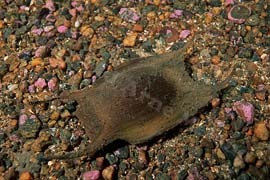 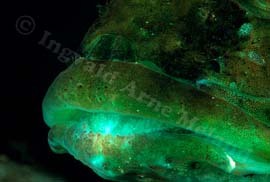 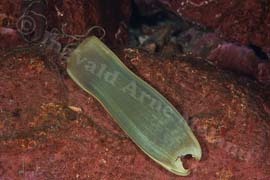 A Thornback ray egg capsule (Raja clavata). 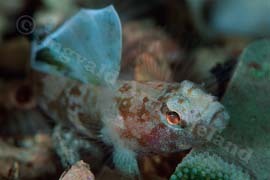 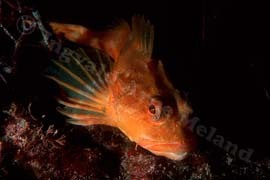 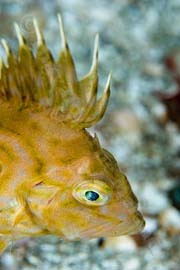 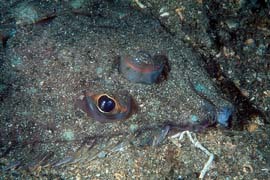 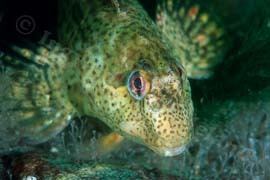 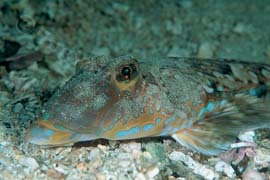 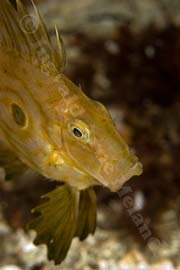 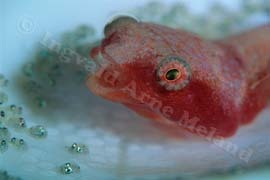 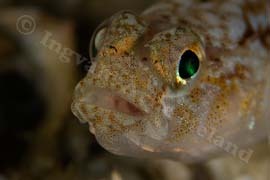 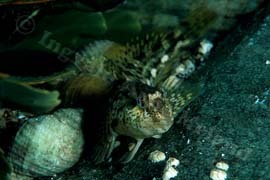 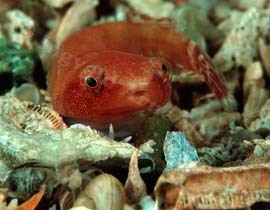 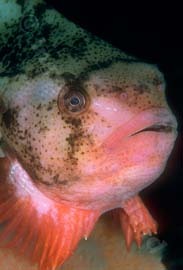 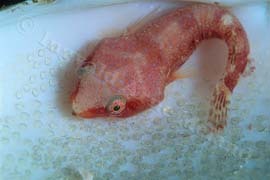 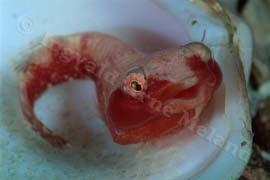 Longspined bullhead Sculpin (Taurulus bubalis). 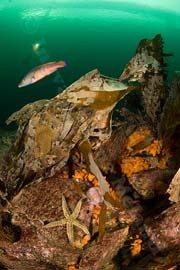 Goldsinny wrasse (Ctenolabrus rupestris) and kelp (Laminaria hyperborea) covred in Sea mats/horn wrack/lace corals (Electra pilosa). 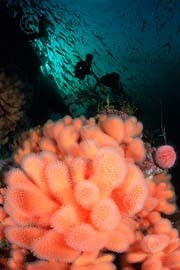 with diver in the background. 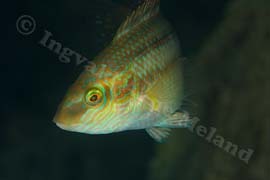 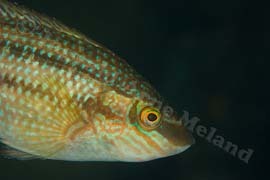 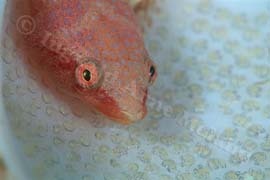 Portraits of Cuckoo wrasse, female (Labrus bimaculatus). 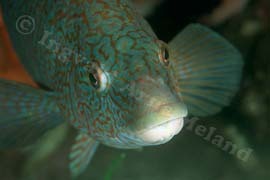 Portrait of Cuckoo wrasse, male (Labrus bimaculatus). 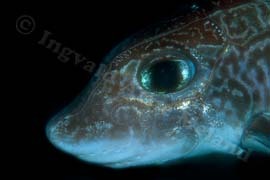 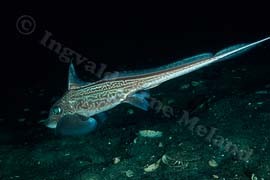 Two-spotted cling fish (Diplecogaster bimaculatus). 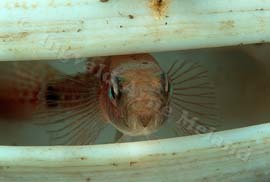 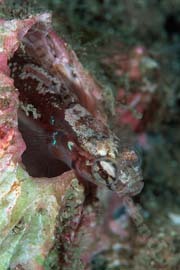 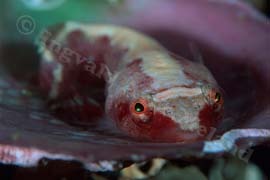 Two-spotted goby (Gobiusculus flavescens) hiding inside a shell (Venerupis pullastra). 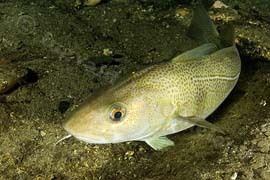 Atlantic wolffish, Catfish (Anarhichas lupus). 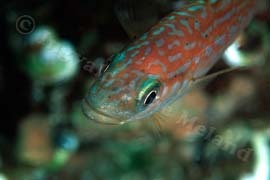 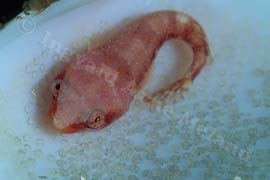 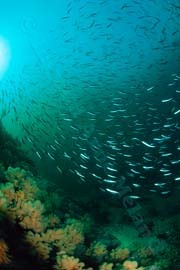 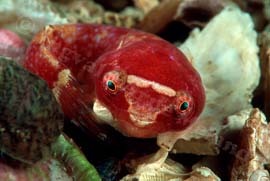 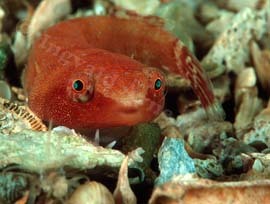 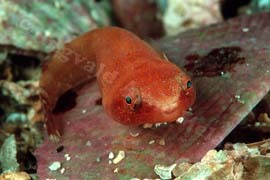 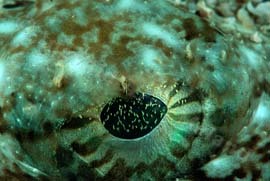 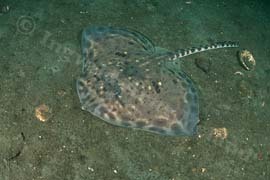 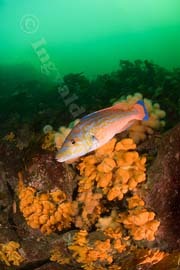 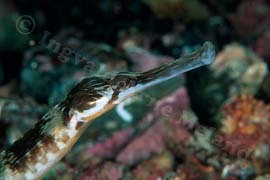 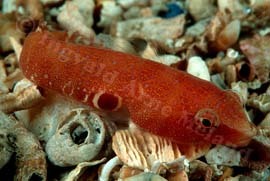 Rocky shore fish/Shanny (Lipophrys pholis). 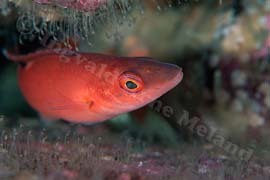 Portrait of Cuckoo wrasse, female (Labrus bimaculatus). 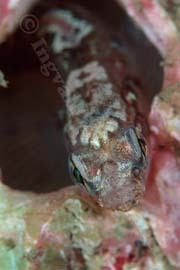 Commom goby (Pomatoschistus microps) hidding in barnacle (Balanus balanus). 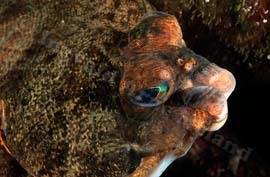 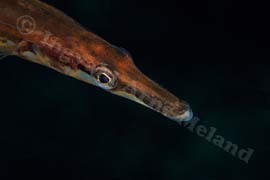 Lumpsucker, male (Cyclopterus lumpus) ontop of softcoral (Alcyoium digitatum)..